Last Few Days for Free Read! Thank you to all of you who have already downloaded A Perfect Disguise and told me how much you enjoyed Jamie ‘Blade’ Wilkinson’s story! 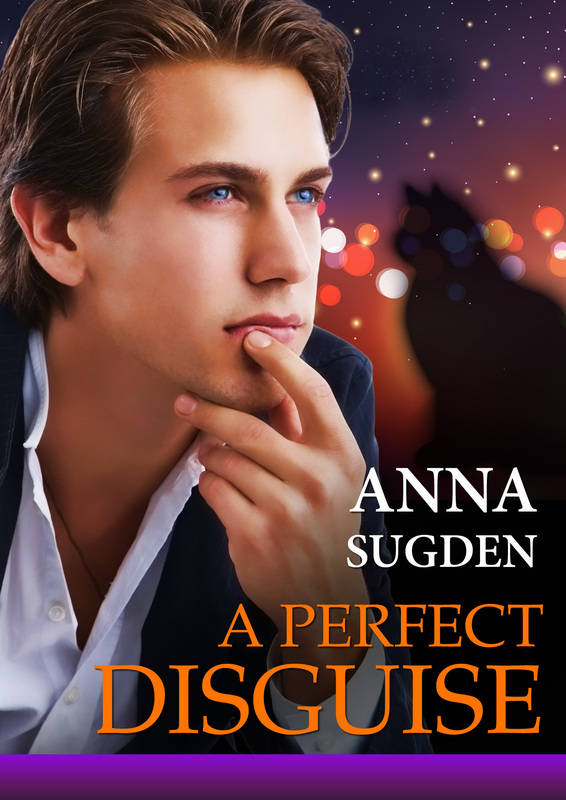 For those of you who haven’t yet downloaded A Perfect Disguise, you’d better hurry because these are the last few days this NJ Ice Cats short story will be available. 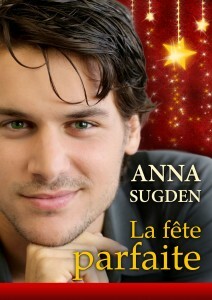 All you have to do is go to my For Readers section and click on the cover in the Free Read post! 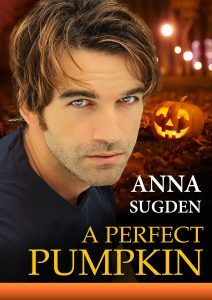 This entry was posted in News and tagged A Perfect Disguise, free download, Free Read, New Jersey Ice Cats on October 30, 2015 by annasudgen. 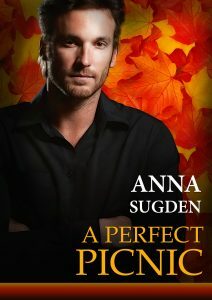 For those who can’t wait until February for the next New Jersey Ice Cats’ book, A Perfect Compromise, I have a special treat in store for you! A FREE download of an exclusive, new, Halloween-themed, New Jersey Ice Cats’ short story, A Perfect Disguise. 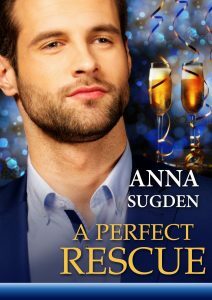 All you have to do is head over to my ‘For Readers’ section and click on the gorgeous cover in the Free Read post. Happy reading! 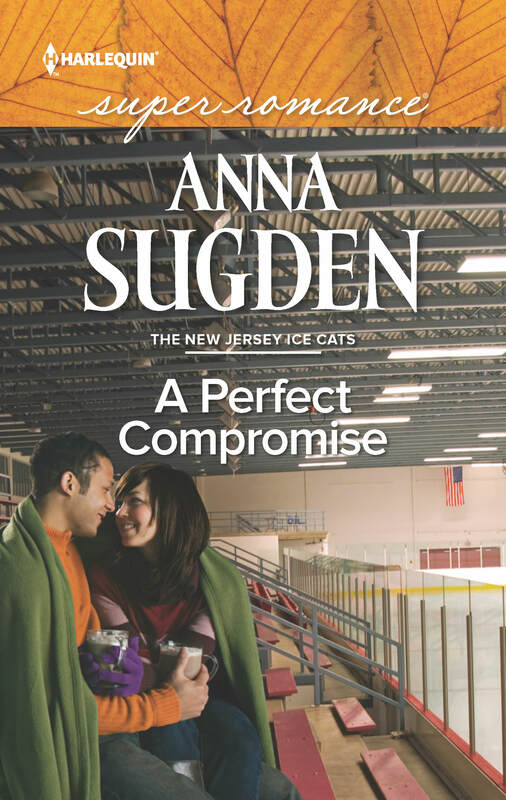 This entry was posted in News and tagged A Perfect Compromise, A Perfect Disguise, free download, Free Read, Ice Cats Shorts, New Jersey Ice Cats series on October 8, 2015 by annasudgen. Thank you to all my readers who told me how much they enjoyed the free downloads of my Ice Cats’ short stories, A Perfect Party and A Perfect Lucky Charm. With the holiday season rapidly approaching, I thought I would treat you all to some more free downloads. There will be a new, exclusive Ice Cats short story available here, in my For Readers section, every month from now until the new year. Each story will feature a different Ice Cats’ player and his seasonal romance. But these stories will only be available during that one month, so be sure to download them as soon as possible. First up is A Perfect Disguise, featuring Ice Cats’ forward, Jamie ‘Blade’ Wilkinson. To download your free short story PDF, just click on the cover above. Happy reading! This entry was posted in For Readers and tagged A Perfect Disguise, free download, Free Read, Halloween, Ice Cats Shorts, New Jersey Ice Cats series on October 5, 2015 by annasudgen.